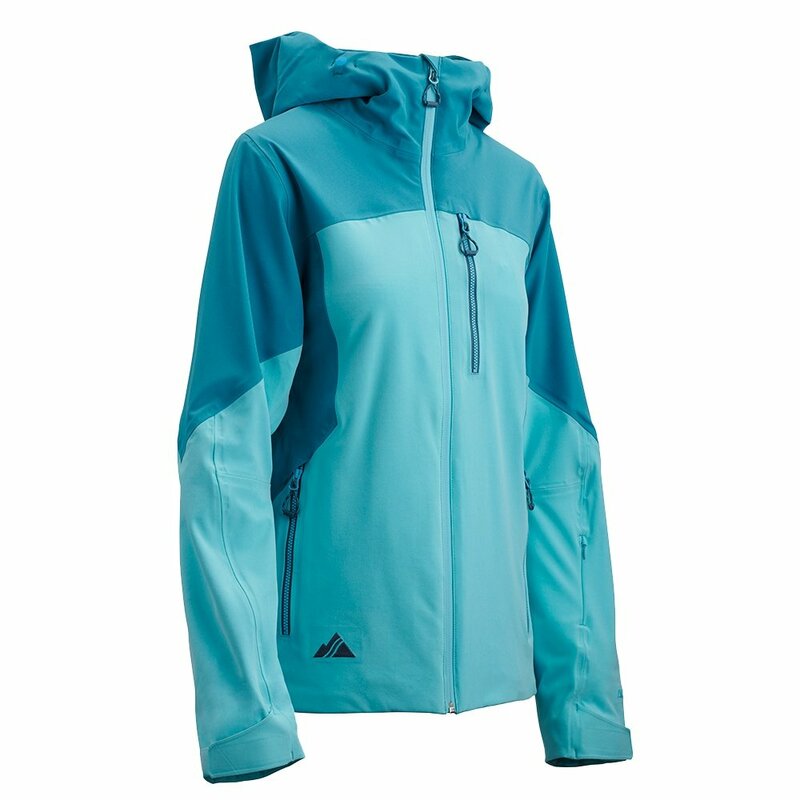 Built for women who need top-shelf protection from the worst winter weather, the Strafe Eden Women's Jacket is packed with technology and designed to help you enjoy your time on the mountain no matter what. It's insulated with powerful Polartec® Alpha® insulation, designed for the US Military to provide unbeatable warmth at a weight no other technology can match. And the Polartec® NeoShell® waterproof membrane ensures you maintain a high degree of breathability even when conditions begin to thaw. Put all that in a jacket featuring function-first design, with plenty of pockets and ventilation to keep you supplied and comfortable on the mountain, and you've got what might be the last jacket you'll ever need.